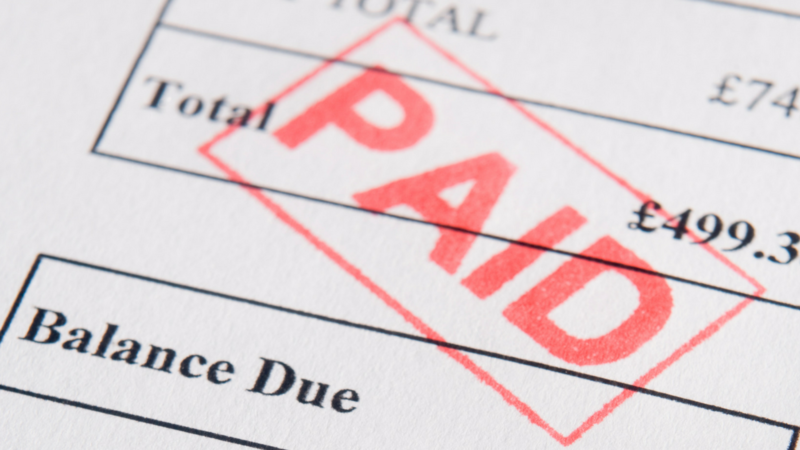 When Should Podcasters Get Paid For Sponsorships? Everyone hears about sponsorships for podcasts but no one is really talking about the actual process of sponsorships. The reason for this is because most podcasters just want to create a program, but don't know anything about selling. You hear a lot from podcasters how they reached out to sponsors and then BOOM: Squarespace or Blue Apron is on the pre-roll for a podcast. But I don't want you thinking that Squarespace and Blue Apron are your only options when it comes to getting advertisers on your podcast. 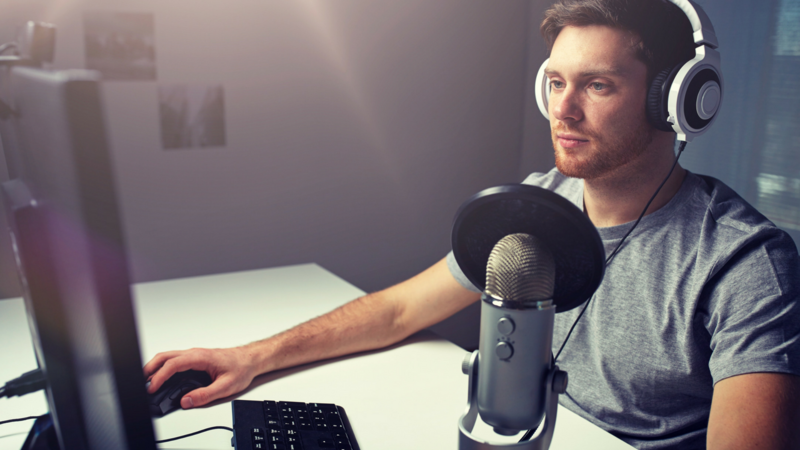 Podcasters need to become more creative when it comes to getting potential advertisers. This means the opportunities are boundless as you let your creativity set in. This also means that you don't have to go after big advertisers. The other day, someone inquired on my YouTube channel about free web-based software they could use that would work with their Chromebook. When I answered her back, I told her that I didn't know of any type of web-based platform that could help her create her own podcast. But it was shortly thereafter another user chimed in and said there definitely was software available to create a podcast, but it wasn't branded as web-based software to create a podcast. In fact, it's a web-based application called Soundtrap that allow one to create music loops for musicians. 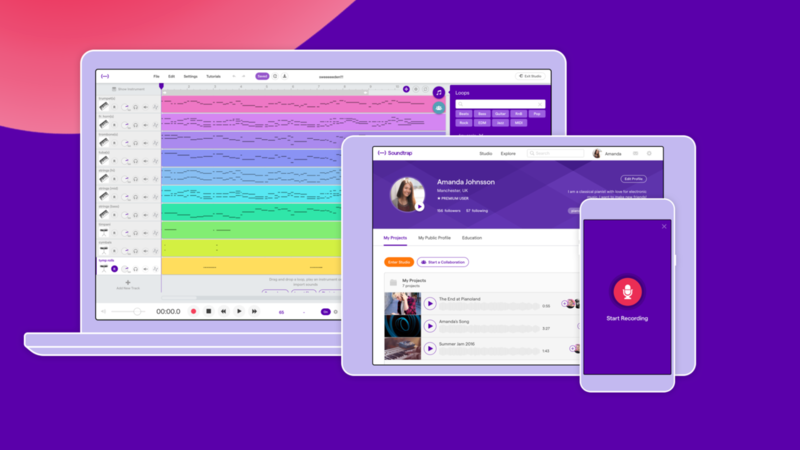 After exploring what Soundtrap does for their podcasting function, I was really impressed with how they were able to fit this type of application into a web-based platform. In this blog I want to highlight some of my favorite features with Soundtrap and help you make a decision on whether this is the right platform for you to use if you're just starting your own podcast. Recently I was asked, "Shannon, how is it that you created a fanbase of 11,000 on your Facebook page, have fans promote for you and have such a loyal following?" I'll be honest with you, it wasn't easy and I think it's hard for anyone to realize that just to get from zero to 11,000 takes a lot of work. But doing the work isn't what you should be fearing. The real fear is about not doing any work and remaining stagnant. So in this post, I want to break down some simple principles that have gotten me from starting at zero to having a loyal audience. 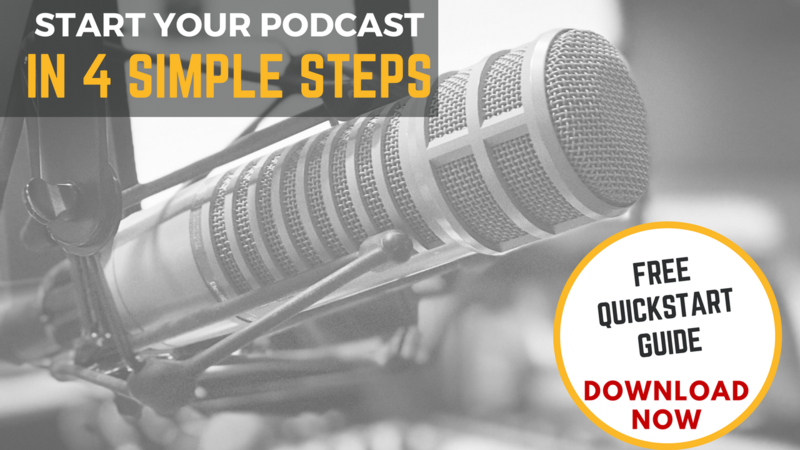 But first, I want to cover some groundwork that is essential to your podcast success. When I'd go to podcasting or leadership conferences, I would always hear the speakers tell the audience, "You need to have a clear goal as to what you want to achieve." 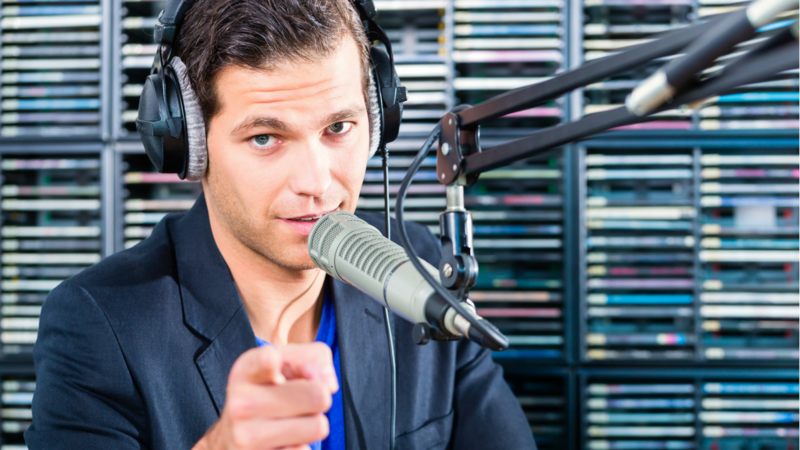 When it comes to gaining the attention of a listener's ear, traditional radio isn't the only one fighting for that attention. These days everyone is fighting for consumer attention. Whether it's watching Netflix vs. going to the theater, Pandora vs. radio or reading online news vs. reading physical newspapers, the fight for attention is tough these days and is nothing like the 90s or 2000s. 1) The sound quality and content quality of your podcast: How does your podcast's quality match up against your competitor's? 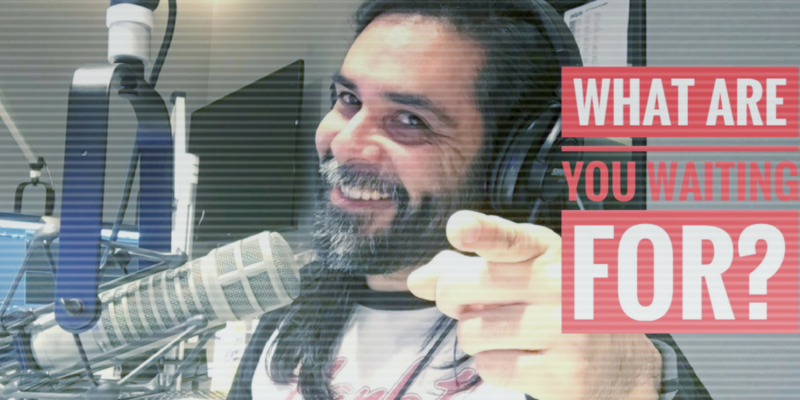 2) The professionalism of your podcast: Do you know what type of audience you are catering to? Professionalism doesn't mean the omission of curse words. Comedians who look for "professionalism" are looking for someone who can tell a joke and get a laugh--and this might include a barrage of profanities. How Perfect Does My Podcast Sound Need To Be? 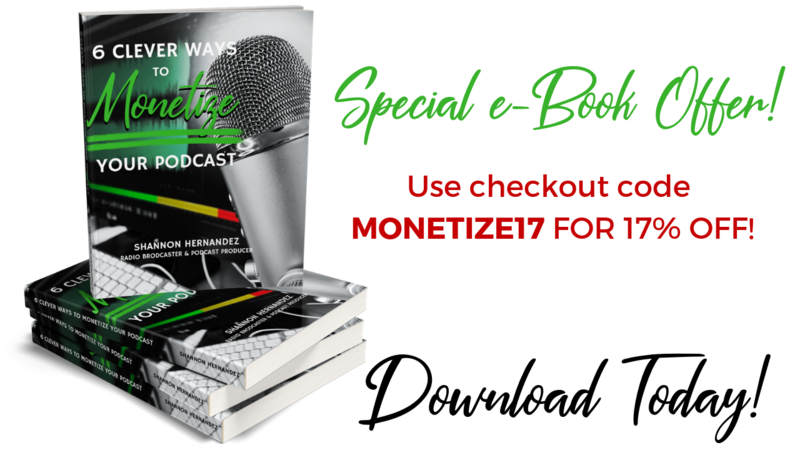 Since I've taken a keen interest in helping podcasters, I have made it my mission to help novice to intermediate podcasters share their message effectively to their potential new audience. This means surveying podcasters like you and learning what they find most important. I have asked podcasters, like you, about audio sound quality and how important it is to them. What I have learned is that 70% of podcasters who have taken my survey say that top-notch audio quality is important. And, in the last few days I've received a handful of emails from new podcasters telling me they want their podcast to sound like it came out of a radio studio. Sound quality is high on the list for podcasters. But I want to share with you the shades of sound quality and what they will mean to you as a podcast producer. 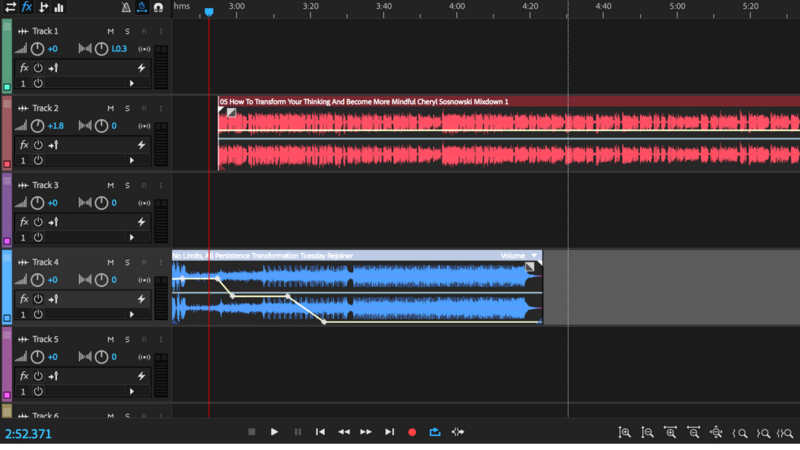 WHAT EXACTLY IS SOUND EDITING? 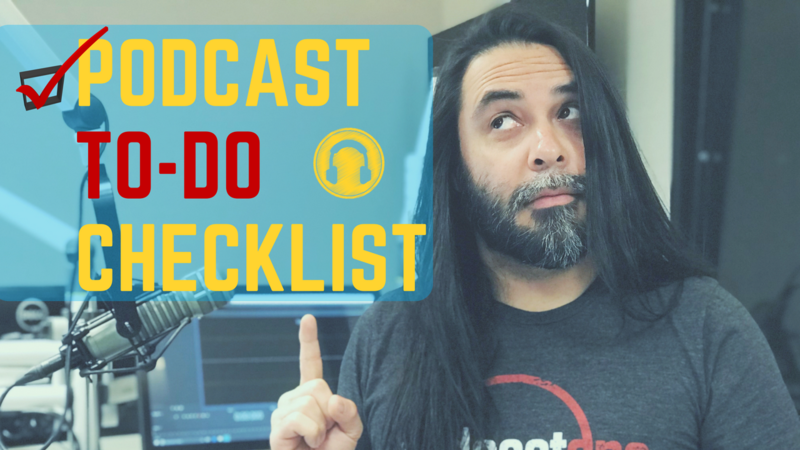 By this point you have either created a podcast or are still in the beginning phases of collecting all that you need to get your podcast off the ground. It can get overwhelming, right? 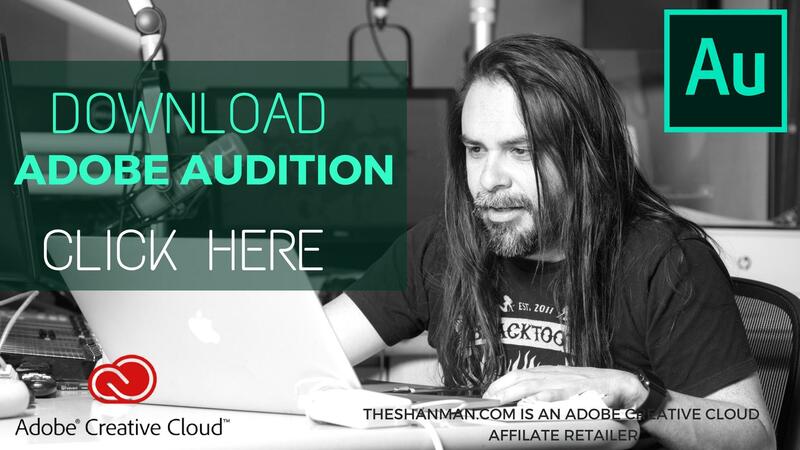 I want you to understand that building a podcast with a website doesn't happen overnight. It does take time and patience. If you're in this for the long haul, you'll need to remind yourself that small steps are better than no steps. 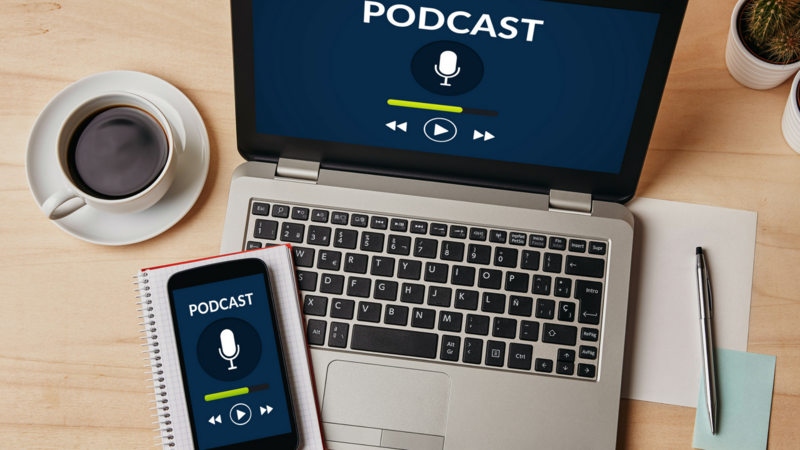 Here are a few things you should know about having your website if you've got an accompanying podcast. 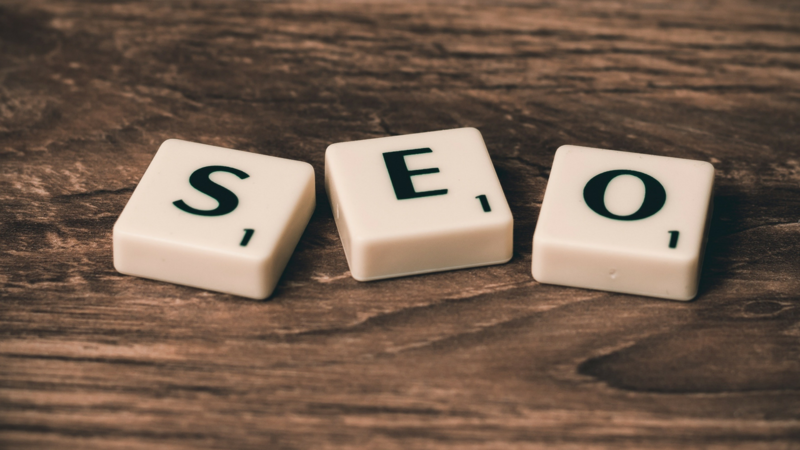 YOUR WEBSITE GETS YOU MORE LISTENERS. SERIOUSLY. How Do I Move My Podcast Off Anchor.FM To A Legit Hosting Service Without Losing iTunes Subscribers? This week was pretty traumatic for podcasters who were/are using Anchor.FM for their podcast hosting solution. It was also a blow to podcasters who were considering the free service as a podcasting solution. If you missed the video I did, it discusses all about Anchor.FM's Terms of Service and whether you should be using it. Since making this video, a lot has been updated in the subsequent days and more questions have popped up about using the service. Please make sure you're checking the pinned comment that I've placed on the video to help you understand what you're getting yourself into. HOW DO I MOVE FROM ONE HOSTING SERVICE TO ANOTHER WITHOUT DISRUPTING MY ITUNES FEED? 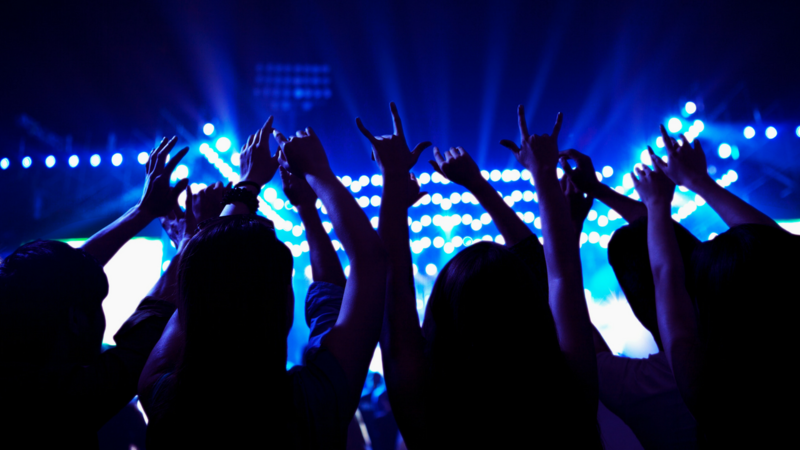 There's a lot of excitement that surrounds your very first podcast. Especially when it comes to launching those first few episodes. But the process leading up to the launch does take a little bit of time. If you're reading this right now and you're thinking about starting a podcast, let me share with you some of the things that you will encounter as you lead up to the launch of your First episodes. There are plenty of websites and movies that explain the concept of never being good at something the first time you do it. In fact, I experienced this concept back in 2014 when I started to feel ill with heart pains and back issues. Up to this point, this channel has really helped out the hobbyist. 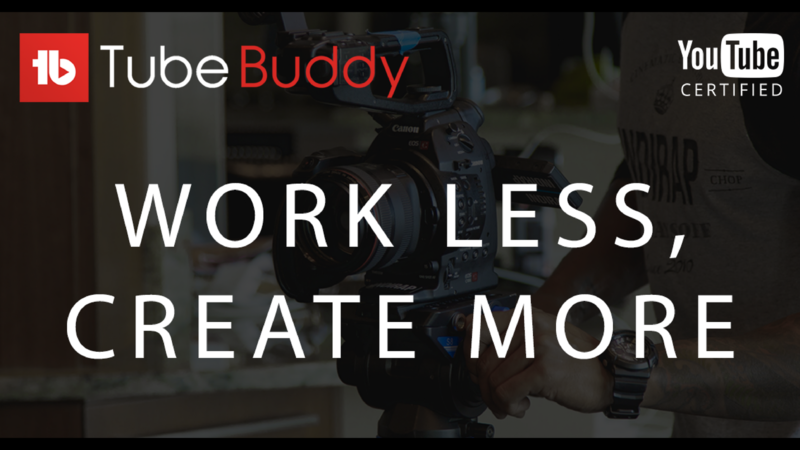 But I have also gotten business owners, bloggers and brick and mortars coming to this website and my YouTube channel to see how they can build a podcast for their business. I think this is absolutely great because I believe every serious business who is serious about getting more business, a podcast is definitely something that they should consider putting into their marketing strategy. 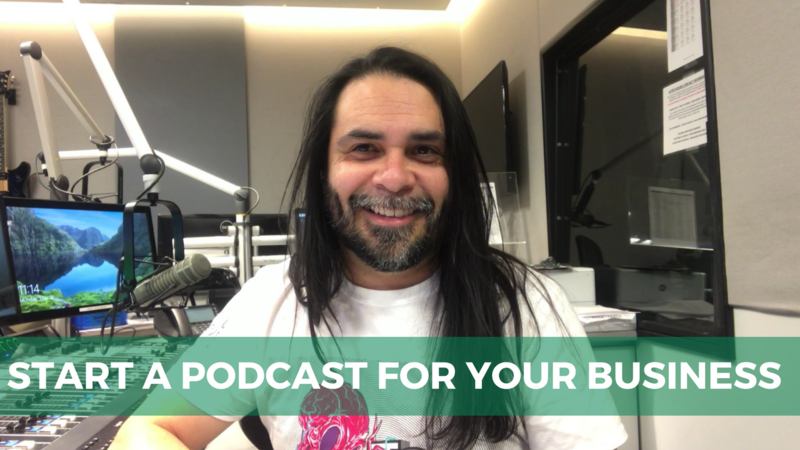 Today, I want to talk about few things, I want to talk about you and your own personal business philosophy and how podcasting can help strengthen your current assets that you already have in your business. WHAT IS YOUR PHILOSOPHY WHEN IT COMES TO VALUE? First, let’s talk about your business philosophy. I’m sure you’ve heard this many times from other digital marketers out there, but I truly want to know how you’re providing value to the rest of the world.